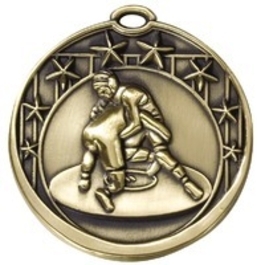 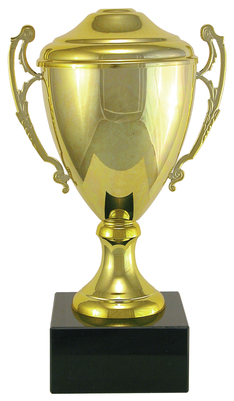 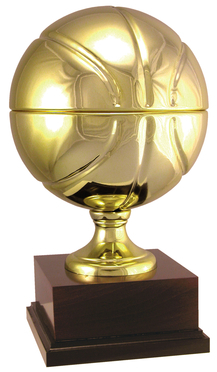 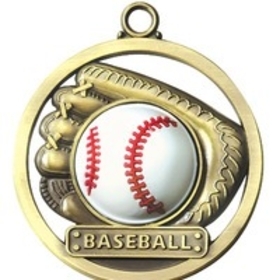 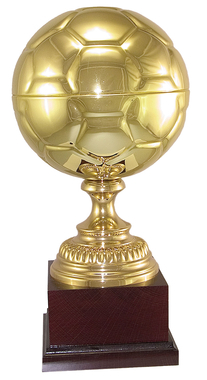 We offer trophies and medals for all sports, click the images below to enlarge. 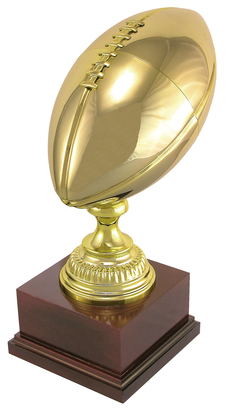 These are a few options we have, if you'd like a different style, we can certainly accommodate! 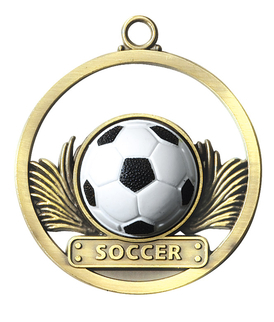 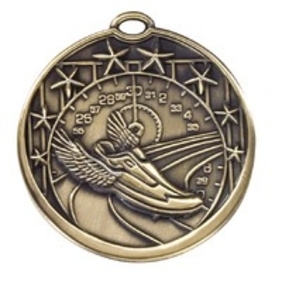 If you'd like a different style or have a question about customizing a medal/trophy, please contact us!